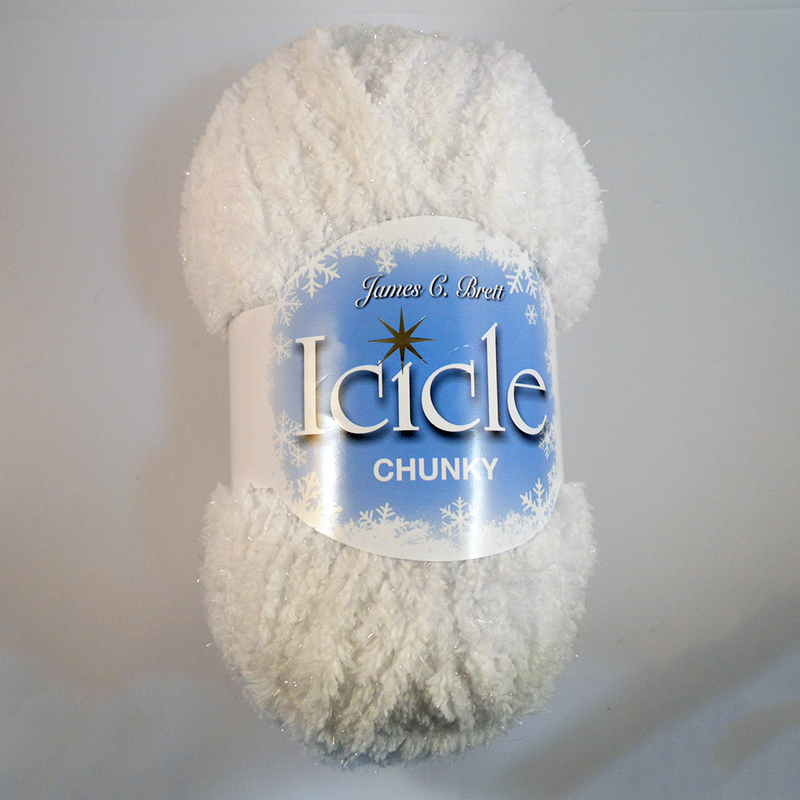 James C. Brett’s Icicle Chunky yarn has a subtle sparkle, but retains its fluffy, baby-friendly softness. 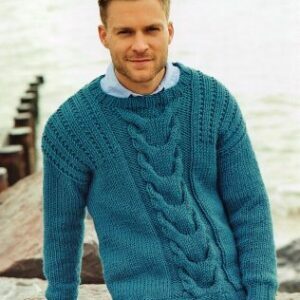 It knits to the same tension as James C. Brett’s Flutterby and Fluffy yarns and most other chunky patterns. It is perfect for children’s garments, toys and blankets and comes in a range of pastel colours.